5.1 Q: Is it safe to grow black eyed susans around kids and pets? 5.2 Q: Are there other uses for black-eyed susan? 5.3 Q: Is black eyed susan annual or perennial? Black eyed susan or brown-eyed susan, coneflower or Gloriosa daisy. These names describe the Rudbeckia species of plants. This relative of the sunflower grows both wild and in garden settings, and it’s a beautiful addition to your yard! But what really is the difference between a black-eyed susan or a browneyed one? Is a coneflower any different? Are there pests or diseases which only strike rudbeckia, and if so, how do you fix those? There’s tons of questions to answer about these stunning flowers, so let’s dive in and explore all there is to know about the black eyed susan and its close cousins! Pests Aphids and cabbage worms. Also draws butterflies, may draw other beneficial insects. Susceptible to powdery mildew, downy mildew, leaf spot diseases such as Septoria leaf spot, and verticillium wilt. 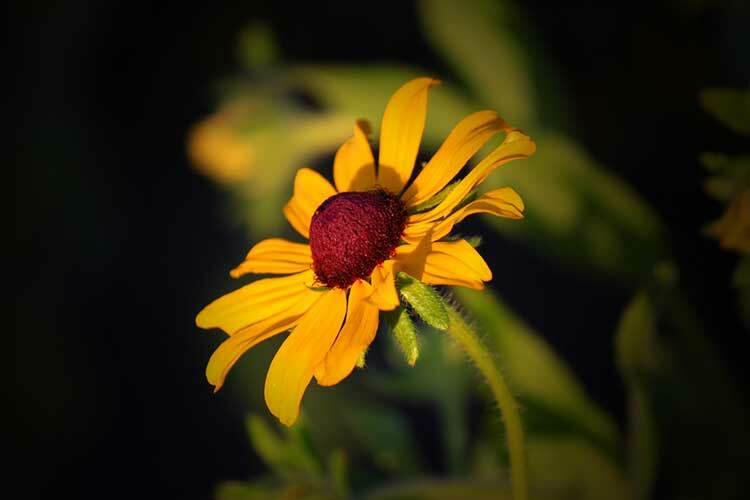 There’s many types of Rudbeckia species, although only a few qualify as “black eyed susans”. These four species are a great place to start, as they cover most of the common garden species as well as regularly-seen wildflower varieties. This is the Maryland state flower. Rudbeckia hirta is also the most often Rudbeckia called black eyed susan. There are many black eyed susan varieties and cultivars of this particular species. Some of these are Rudbeckia hirta var. angustifolia, as well as var. floridiana and var. pulcherrima. It grows across the United States and into Canada. This vibrant yellow-petaled flower can be an annual, biennial or perennial depending on the cultivar. The flower can reach sizes of up to four inches across with long, slender yellow petals extending outward from a brown or black dome-shaped cone center. Its leaves are generally around the base of the plant and appear hairy, with thick stems holding the blooms aloft above them. 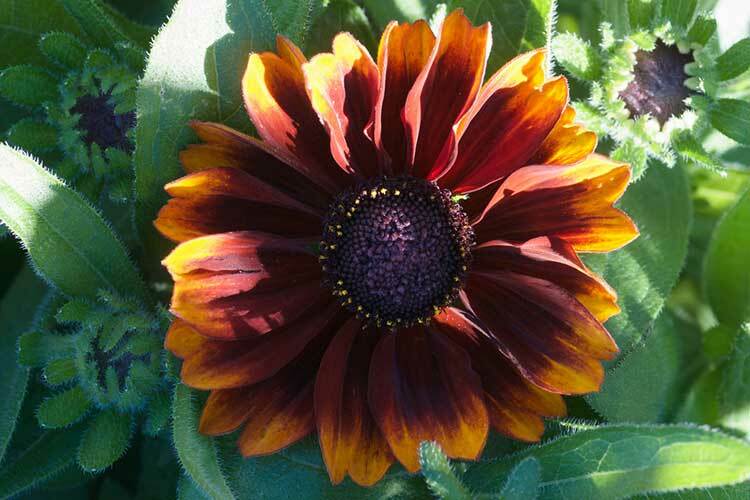 Some cultivars have been developed which have reddish, orangish, or brownish shades to the flowers as well. One of the best Rudbeckia varieties for many gardeners is Rudbeckia fulgida. With seven cultivars, two of which have received the Royal Horticultural Society’s award of garden merit, Rudbeckia Goldsturm is very popular. Both the stems and leaves of this plant are hairy, and the leaves are lancelike. Over the leaves extend tall stems atop which are gold-petaled flowers with a pronounced central cone. 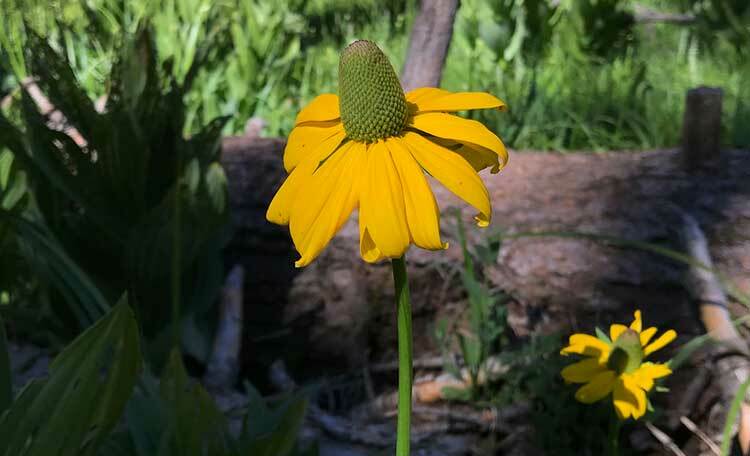 Native in northern California, where it often grows in the meadows or river bottoms around the Sierra Nevada and Klamath areas, the California coneflower is usually located in moist environments. It is most commonly seen as a perennial wildflower. Its stems average about a meter in height, but can grow as tall as two meters. The brown center of the flower is conical to cylindrical in shape, surrounded by many bright yellow petals. While it’s sometimes grown in gardens, Rudbeckia triloba is more commonly seen in fields or along roadsides. These typically have a more expansive mat of smaller flowers than other Rudbeckias. The leaves grow in triads, giving it its three-leaved name, and the center of the flower is typically a short dome-shape of dark brown rather than nearly-black like other related species. 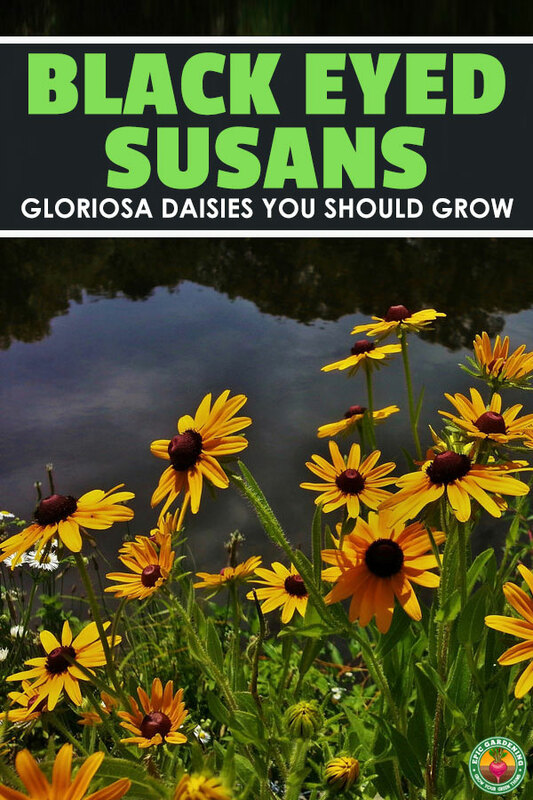 One of the best things about growing black eyed susan is that it’s incredibly easy to grow… sometimes even too easy, especially if it’s one of the types that often grows in the wild. 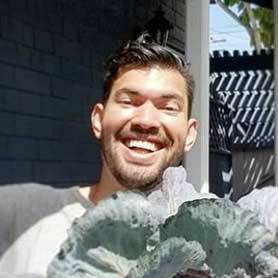 Let’s go over some tips for not only growing this plant, but for maintaining it and keeping it from spreading out of your planned environment! Most black eyed susans like a full sun environment, although some varieties can also do well in partial shade. Plan for full sun whenever you can for this plant, however, as it tends to flower better in full sun environments. It can handle the heat. While black-eyed susan can take some drought conditions, it really prefers regular watering. 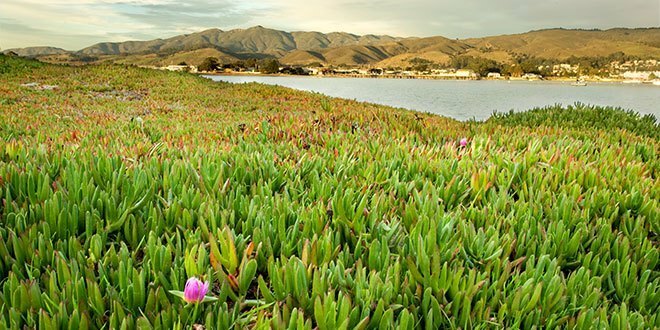 After all, it grows regularly along areas that trap water (river bottoms, the sides of roads, meadows, etc). But it doesn’t like standing water, so be sure your soil drains well! 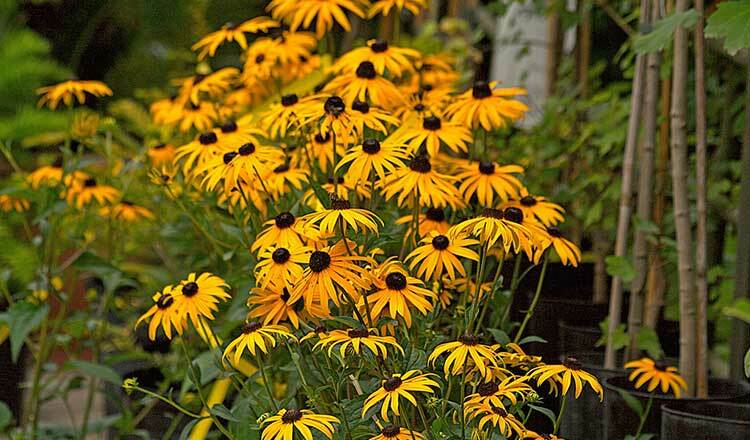 Well-draining but moist soil that has lots of organic matter is ideal for growing Rudbeckia. While it can tolerate many different soil types from clay to sandy and everything in between, the plant likes its roots to be able to breathe well while still having ready access to water. Black eyed susans prefer a neutral pH soil. For best black eyed susan care, you don’t want to overfertilize your soil. Overfertilization causes the flower stems to droop or become weak. If you’re going to fertilize at all, use a general-purpose slow-release granular fertilizer sparingly once or twice a year. Alternately, just amend the soil around the plants with some rich compost. Many of the wilder species of rudbeckia don’t actually need fertilizer at all, but they do like extra organic matter in their soil. Black-eyed susan has the tendency to spread, and can crowd out other plants. This happens because they have a creeping and dense root system that becomes widespread under the soil’s surface. You’ll need to divide your perennial plants regularly to keep them from overcrowding. This can be done in the spring before new growth forms, or in the fall after the plant has finished flowering for the year. To divide black eyed susan, carefully scoop out the soil around the base of the plant, establishing how wide the root mass is and clearing enough room to remove it all at once. You will need to dig 6-10 inches out from the base of the plant on all sides. Slide a trowel or shovel in underneath the root mass, being careful not to cut the roots, and lever it out from the soil. 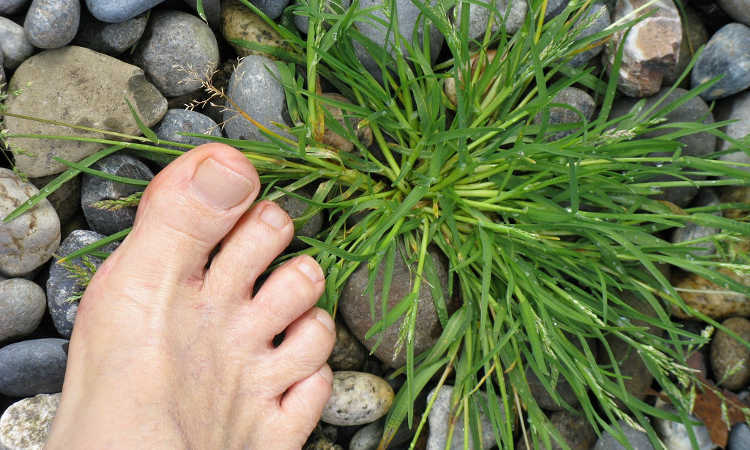 Once removed from the ground, shake or dust off excess soil that is clinging to the roots. Use your fingers to gently tease apart the root mass. If you have to cut any roots, sterilize a knife in a solution of one part bleach to nine parts water, and then use that for cutting. For replanting, you want to have clumps of 3-5 tuberous roots with each clump having both thick tubers and smaller roots. If you’re merely reducing the size of your existing plants so they don’t crowd out their neighbors, you can do that as well. You’ll need to divide your perennial plants every 3-5 years to keep them from becoming overcrowded. While it’s possible to propagate by cuttings, black eyed susan tends to be a bit less effective than some other plants. Still, if you want to maintain the same exact plant type as the original (as seeds can cause slight variations), this is the best way to do it! Pick healthy stems to take your cuttings from. The cutting should be at least 6 inches long with many leaves, and you should cut it at an angle. Once you have made your cut, remove most of the leaves. You want to leave the top three leaves intact. Dip the cut end into a rooting hormone and place into your growing medium of choice (I recommend perlite or a sterile potting mix). You need to keep the humidity up around your cuttings to promote rooting, and it can take a while. You can place a plastic bag around your cutting to help keep the humidity up. Alternately, I’ve got a helpful guide to cuttings that includes some other options that might help with getting them to take root. If you’re planting seed in the spring, be sure your soil temperature has reached at least 70 degrees Fahrenheit to offer the best chance for seed germination. These plants will generally grow between 1-3 feet tall and can spread 12-18 inches. If you want to encourage a tighter and more compact growth pattern, you can sow your seed closer together to keep the plants from spreading out. If you want to encourage a border row, you can spread your seed across a wider space. Gently sprinkle the seeds across your prepared soil’s surface. Once you’ve placed your seed, loosely cover with soil and water gently, being careful not to wash the covering soil away. If you want to collect seed from your rudbeckia plants for future reseeding, you can! Your plants must be over a year old to produce viable seed. As the blooms dry back, you can place a paper bag over the top of the black eyed susan flower and shake the seed head into the bag, releasing some of the seeds. Allow it to thoroughly dry on a tray in a low-humidity area and store it for future sowing. If you’ve separated out some root clusters, you can repot these quite easily. Ensure you have a good well-draining, organic matter-rich potting soil. Place the root cluster into the soil at the same height as the original plant was buried to, and gently fill in under and around the root mass with more potting soil. Be sure that you have a larger pot than you absolutely need, because the black eyed susan will spread to fill your container. To encourage more flower growth and to prevent automatic reseeding, it’s important to deadhead spent blossoms. If you have a devoted bed for just those plants, you can allow them to reseed in the bed, but other plants and younger black eyed susans may get crowded out. Most black eyed susan varieties bloom from June through September. During that period of time, you may often find yourself deadheading to keep the plants blooming brightly. However, you can also prune the stems back after they have finished flowering to try to encourage another flush of blossoms in the late fall. While there are very few growing problems with black eyed susan (other than the plant perhaps growing too large and needing to be divided), there are some pests and diseases to be prepared for. The two primary pests that prey upon black eyed susans are aphids and the cabbage worm. They’re also a plant that draws butterflies, which is generally good as it adds another pollinator to your garden. 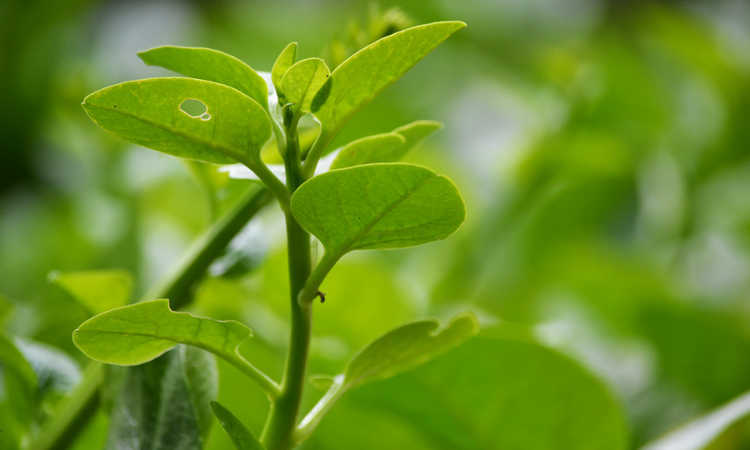 With aphids, you can offer a level of prevention by spraying neem oil on all plant surfaces, which will deter the aphids. This’ll also help prevent the eggs of cabbage worms from hatching. However, if you find you need something a bit stronger, consider a pyrethrin spray such as Safer Brand Home & Garden Spray. Pyrethrins are effective against both aphids and cabbage worms. Be careful when you spray, because butterflies may also be susceptible to pyrethrins. It’s best to spray in the late afternoon or early evening, as cabbage moths become active at night and aphids are at rest at that time. That gives the pyrethrins time to dry on the plant before butterflies become active again. Some black eyed susans are also attractive to large livestock or wild animals such as deer. However, they have a bitter flavor, and that can often drive all but the hungriest animals away. Mildews can be a significant problem to rudbeckia. Black eyed susan is susceptible to a number of plant diseases, most of which come from watering over the top of the plant or overly-wet soil. For powdery mildew, remove and destroy the affected parts of the plant, and then spray all plant surfaces thoroughly with neem oil to prevent further spread. If most of the plant is mildewed, you can spray neem oil every few days to try to wipe out the mildew, but this may or may not be effective. Downy mildew is a little harder to eradicate. It often requires the application of a fungicidal agent such as liquid copper fungicide. A good choice is Bonide Copper Fungicide. However, the liquid copper fungicide will treat powdery mildew as well as some leaf spot diseases and downy mildew, so it’s a good product to have on hand. Black eyed susan is also susceptible to leaf spot diseases. While the liquid copper fungicide mentioned above will help with some of the leaf spot issues, it doesn’t work on the most damaging leaf spot for its species. The Septoria leaf spot is caused by the plant pathogen Septoria rudbeckiae, and it causes dark, almost black spotting to the leaves of your plant. To combat this particular leaf spot, you’ll need a fungicide that contains the active ingredient chlorothalonil, such as Bonide Fung-Onil fungicide. Finally, rudbeckia is susceptible to verticillium wilt. This fungal pathogen is soil-borne, and there is no cure for this disease. Destroy any plants affected, and look into a fungicidal soil treatment to eliminate the pathogen before planting in that area again. Q: Is it safe to grow black eyed susans around kids and pets? A: It’s advisable to keep dogs, cats, and small children out of the black-eyed susan patch! While it shouldn’t be fatal, it can cause gastrointestinal upset, resulting in stomach upset, diarrhea, and possibly nausea or vomiting if eaten. If your pets or children are likely to try to eat the flowers or leaves of your plants, this probably isn’t a good choice for your garden. If you suspect your pet or child has eaten some of your Rudbeckia, take them to the doctor or the vet to be sure they’re okay. If necessary, the doctor/vet can induce vomiting before it becomes a severe problem. Rudbeckia plants tend to taste awful, which is a bit of a deterrent for most animals and definitely for kids! Q: Are there other uses for black-eyed susan? 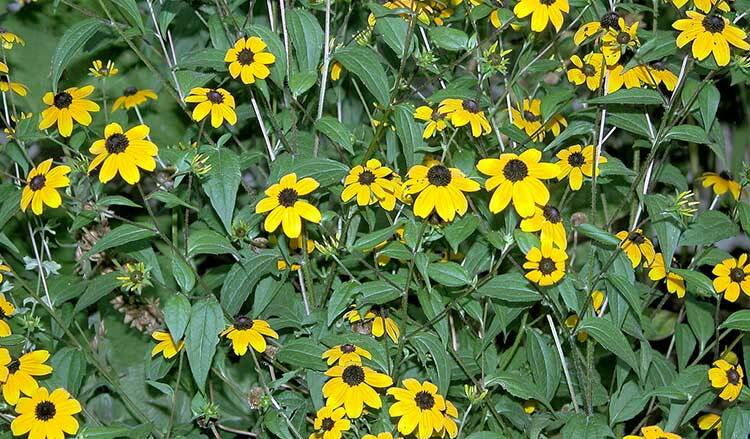 A: Native Americans used Rudbeckia hirta widely for medicinal purposes. 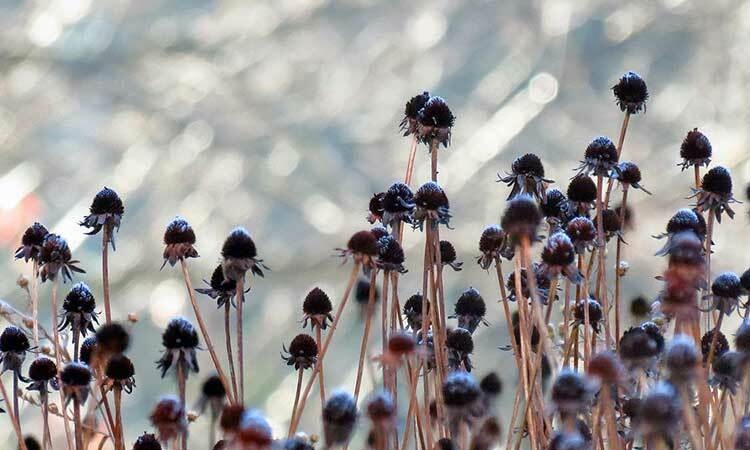 The roots are used like echinacea, boosting immunity to colds and the flu. As an infusion, it can be an astringent wash for swelling or open sores. It’s also been used to treat snake bite injuries, and can be used as a diuretic. As with any medicine, it’s best to talk with your doctor or trained herbalist before trying to use herbal medicines, to prevent you from potential negative interactions with other medications and from bad side effects. Q: Is black eyed susan annual or perennial? A: There’s annual, biennial, and short-lived perennial black eyed susan varieties. Depending on which of the Rudbeckia varieties you opt to grow, some of the typically biennial types can be coaxed out into perennials with the right rudbeckia care. 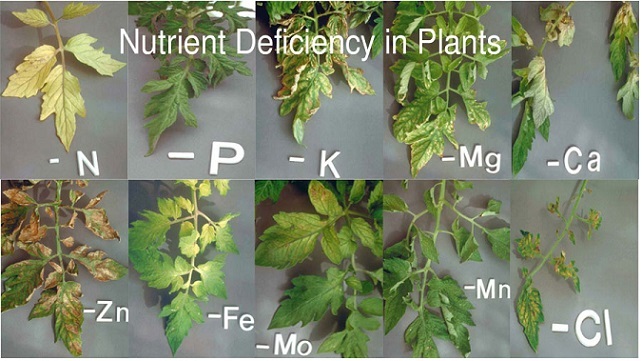 However, perennial varieties do not last for decades, having a relatively short average lifespan of five to seven years. With all of these hints, you should be set to grow black eyed susans in your own yard. What’s your favorite Rudbeckia cultivar? Have you grown multiple varieties, and if so, which ones? Let us know in the comments below! What can I use to kill grass around my black eyed Susan’s? There is too much to pull and I missed the pre emergent time frame. Honestly, I’d try pulling by hand so as to not harm your back eyed susans in the process! This is my first year trying to plant anything..I used top soil and miracle grow potting soil when repotting newly purchased Rudbeckia, a few days latter all of the leaves-which had been upright and healthy-now look like deflated balloons. Should I replant them to bigger containers with black humas or do you have a suggestion? Could be an issue of not enough aeration in the soil not allowing the plant’s roots to breathe, so they become a little waterlogged and starved of oxygen. Could be as simple as adding some perlite to the soil to loosen it up!